This post is for those of you who are growing squash in your aeroponic garden (or are planning to, or just want to read it :D). Our squash plants are growing like crazy! 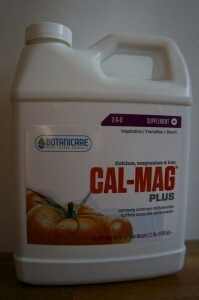 Unfortunately, this means that the plant used up a lot of the nutrients in the water. The ends of the blossoms on our zucchini plant were colored darkly. We realized that the plant had Blossom End Rot. That basically means that the plant doesn’t have enough calcium. 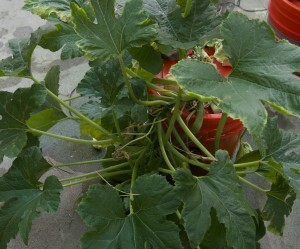 We added extra calcium in that bucket, and so far the zucchini have been doing better. So, back to you. 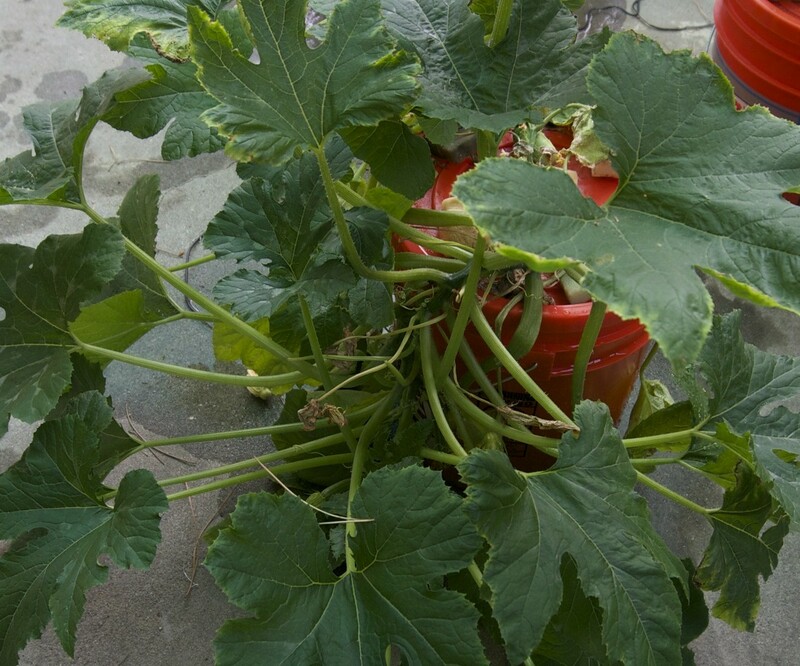 If your squash plants look like they have Blossom End Rot, you might want adding some calcium. Below is a picture of the calcium we use. We put in 15mL of the calcium. you said you use 15ml, but in how much water? We use 15mL in one system of about two gallons of water. Every plant varies so you may need to add more based on your situation. For this, we recommend kind of playing it by ear as to how much to add and when (we added the supplement about every two weeks).